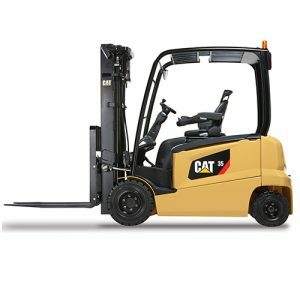 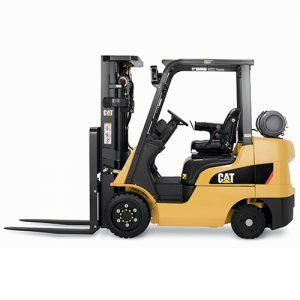 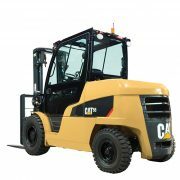 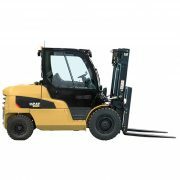 Categories: Diesel Counter Balance, New Forklift Trucks. These larger engine powered models are designed for heavy duty applications and are the natural choice for use in ports, construction, freight, and metal and brick operations. 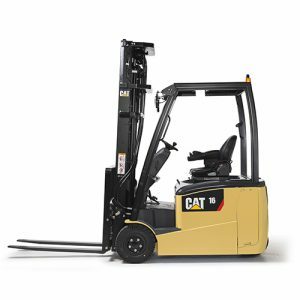 With exceptional endurance and power they effortlessly handle the most difficult and heavy loads even when operating at full capacity. 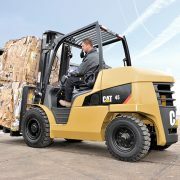 In the diesel powered models, the tough four-cylinder engine’s precombustion chamber allows each cylinder to work at peak efficiency regardless of load and speed and contributes to the truck’s exceptionally low noise, vibrations, emissions and economy. 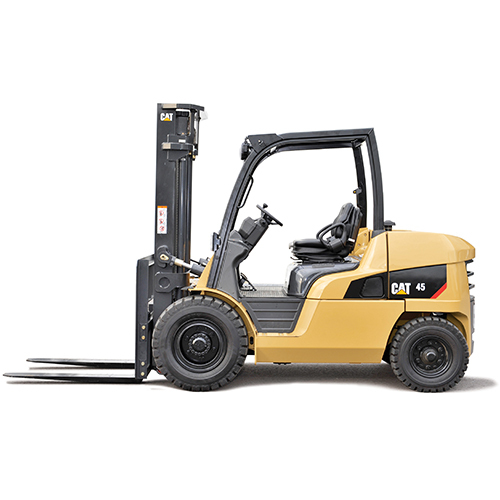 The rotary fuel pump allows easy maintenance while protecting the engine.